Sydney-siders don’t often cross over the other side of the Harbour Bridge from where they live. Unfortunately for them they are missing out on some of Sydney’s greatest places to eat. Give the typical tourist trap of Circular Quay a miss, go over the bridge and experience some of the harbour’s best food, and views, for less. Here is a list of some must try food destinations of the lower north shore. The Kirribilli Club has a proud history as an Ex-Service, not-for-profit registered Club with an active Sub Branch and strong ties to the local community. Kirribilli Club is located back from Luna Park and is very reasonably priced. Good food with a one of Sydney’s views ad without absorbent prices! Sound good to us! 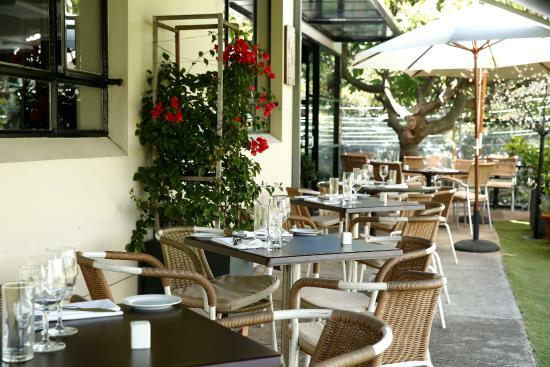 Sydney’s best-kept secret La Capannina is nestled within Bradfield Park in Milsons Point. In July 2011, Lino Mascolo along with his wife Rosaria & two daughters Francesca & Sara opened the doors of La Capannina. Uniquely positioned in Bradfield Park & boasting spectacular views of Sydney’s’ iconic Harbour Bridge, La Capannina has now become a favourite among locals. For authentic Italian with views La Capannina is a must try. The Sydney Flying Squadron is Australia’s oldest open boat sailing club. Foys is the new restaurant at the Flying Squadron. Foys showcases the iconic beauty of Sydney Harbour while embracing the hive of the working waterfront, to create a vibrant atmosphere for our customers. Foys has something on the menu for everyone and is great so celebrating with function rooms. Sails on Lavender Bay is one of Sydney’s longest running restaurants, in operation continually over the past 40 years. 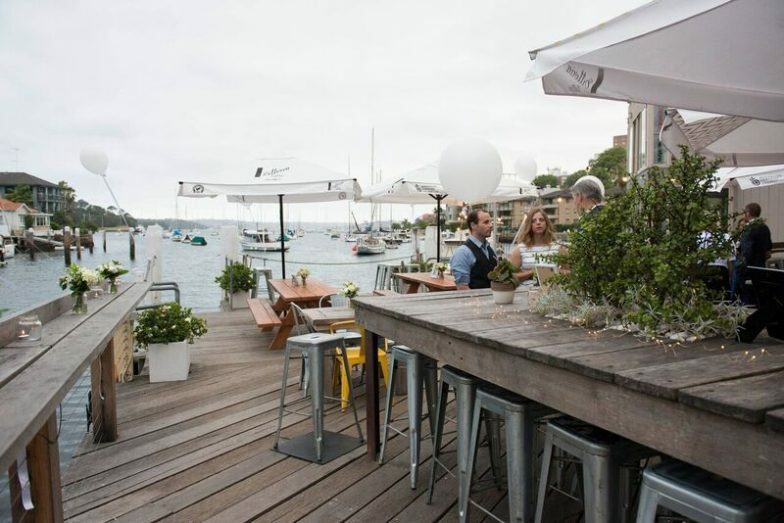 The restaurant is located on the foreshore of Sydney’s magnificent harbour at Lavender Bay, with postcard views of the Sydney Opera House and Harbour Bridge. It is a perfect venue for those wanting to experience the quintessential beauty of Sydney. In 2016 the restaurant had a contemporary make-over with new windows to enhance the amazing Sydney Harbour view. Sails is not the cheapest place to eat! But it is a great location for a special occasion or a celebration. Want to stay up to date with all things Sydney!? Then don’t forget to subscribe to our emailing list and be the first to read our latest articles and for opportunity to get great offers!